Build your Dream Home at the Lake! Gently sloped lot is perfect for daylight basement floorplan. 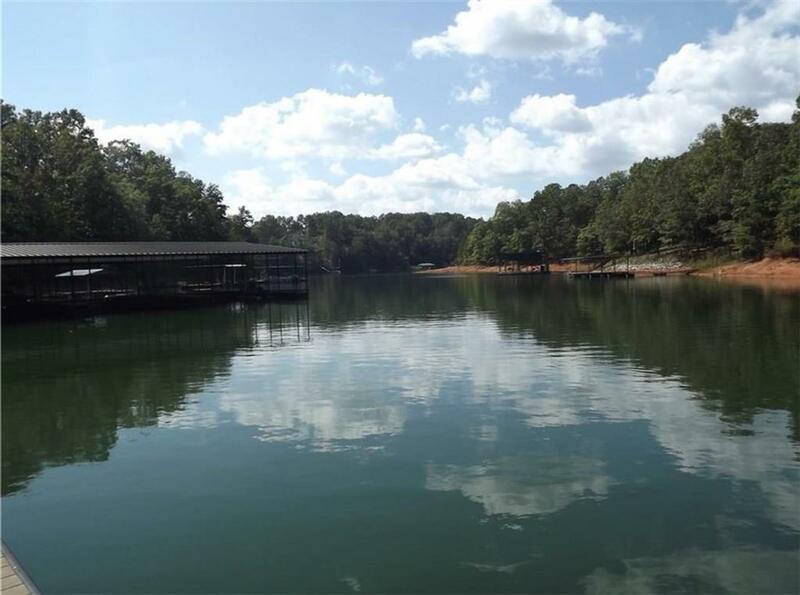 Enjoy all that Lake Lanier has to offer! 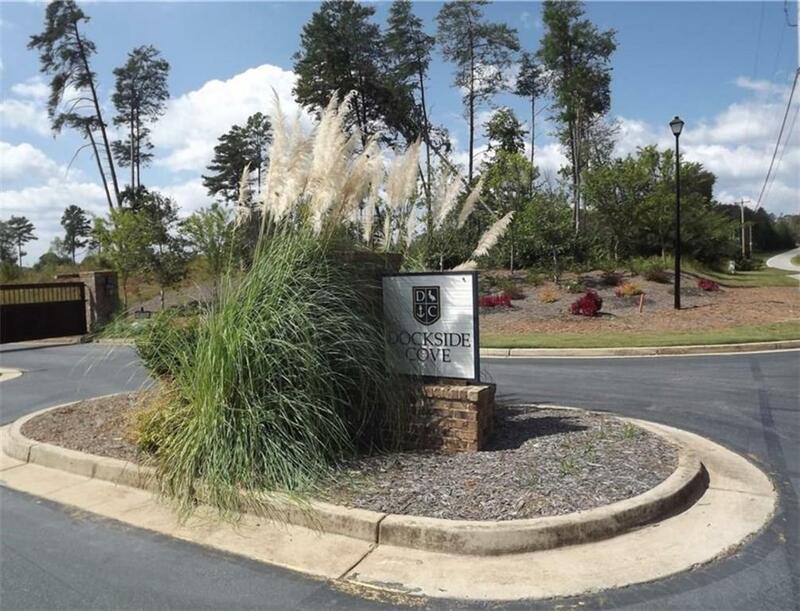 Convenient access to private community docks - available only to Dockside Cove Residents. 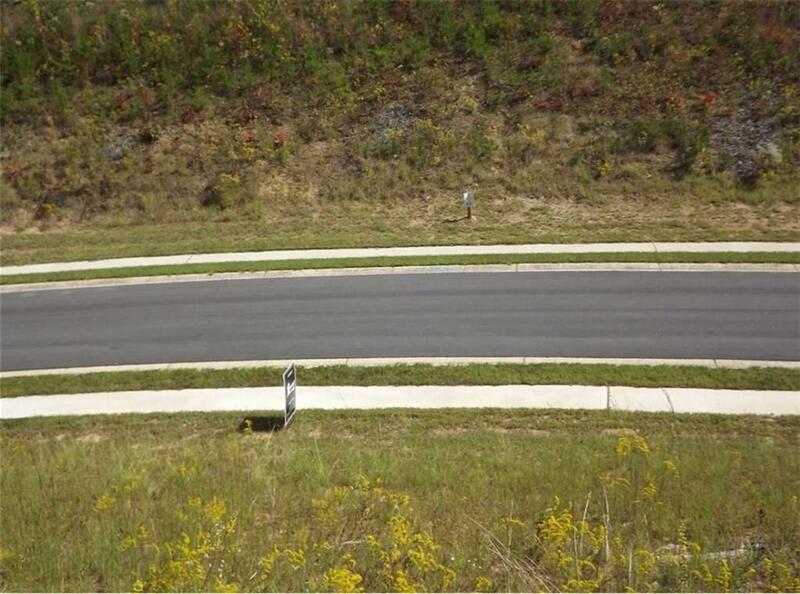 Beautiful gated subdivision boasts community fire pits, walking trails & common areas. 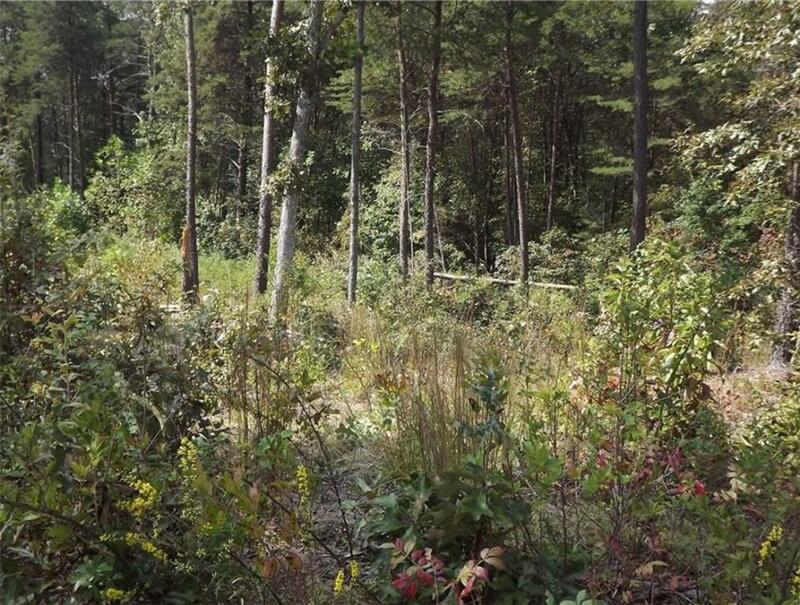 Property only 1 mile to the new Hall Recreational Facility & easy access to GA 400 or I-985. Protective covenants in place!